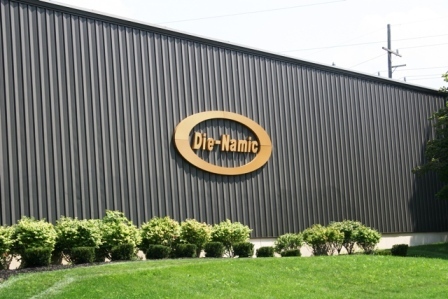 About Us - Belleville, Detroit, Ann Arbor, | Die-Namic Inc.
Die-Namic specializes in carbide and steel tooling for the cold heading, hot forging, press forming, impact extrusion, and stamping industries. We possess extensive machining capabilities, allowing us to manipulate any material into virtually any size or shape within our machine specifications. Our quality control department precisely measures and inspects tooling details using state-of-the-art coordinate measuring devices. 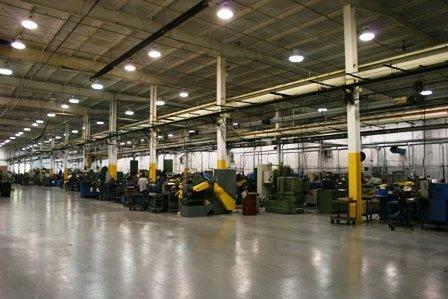 Continuous improvement is a major business objective of Die-Namic . Our team is fully committed to meeting your needs and expectations, and will go the extra mile to ensure your total satisfaction. We welcome inquiries from all industries and thank you for considering Die-Namic Inc. as a solution for your tooling requirements. Contact us today to discuss your project and get a free quote.